Smokey is an 11-year-old rat terrier who made his way to Pets Alive in New York on a transport mission all the way from Louisiana. While Smokey got a lot of tender loving care from volunteers and staff at Pets Alive, he became very depressed, missing his home and family of so many years. He was seemingly in good health other than his oral hygiene. He needed a dental treatment badly and thanks to a grant from Grey Muzzle, Smokey received a full dental and cleaning. Finally, his teeth were clean and the cost of such medical treatment was behind him, so as to not inhibit his adoption. 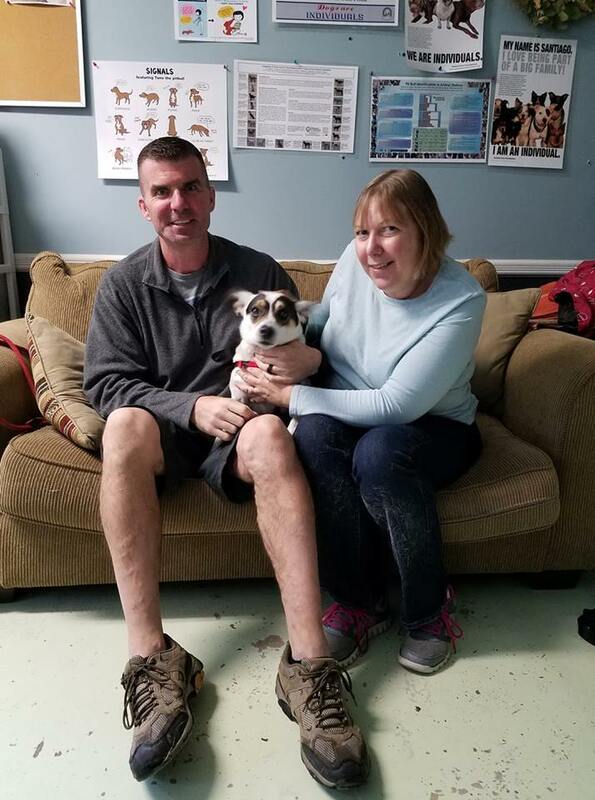 It took a couple of months, but thanks to exposure from social posting and offsite adoption events, Smokey found a loving forever home. Thanks for giving Smokey a reason to smile during his golden years.